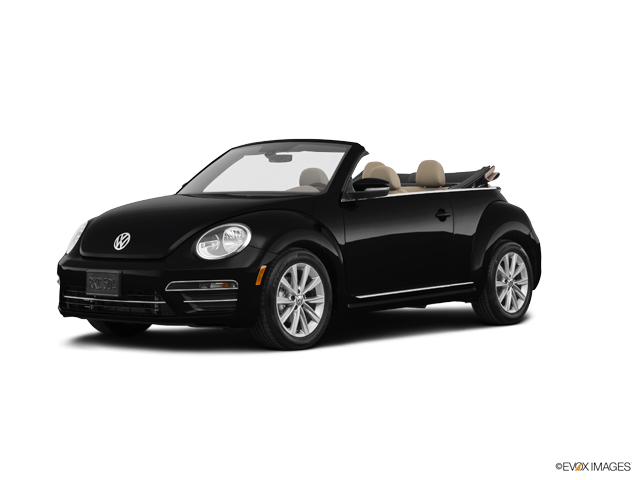 Visit Our VW Showroom in Union City, GA. We May Be the Nearest Volkswagen Dealer to You. *Prices do not include government fees which include tax, tag, title and WRA (Warranty Rights Act) fees. Special discount price includes all available rebates and incentives. 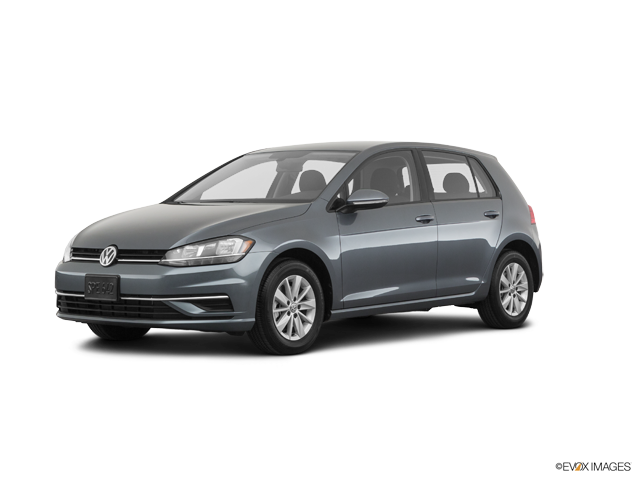 Purchase price based on financing through VCI using Standard Volkswagen Program rates. Offer cannot be combined with any other offers or incentives including special interest rates and is only valid on purchases. Driver's Option and Leases do not apply. All prices, specifications and availability subject to change without notice. Contact dealer for most current information. Must take delivery from dealer stock. 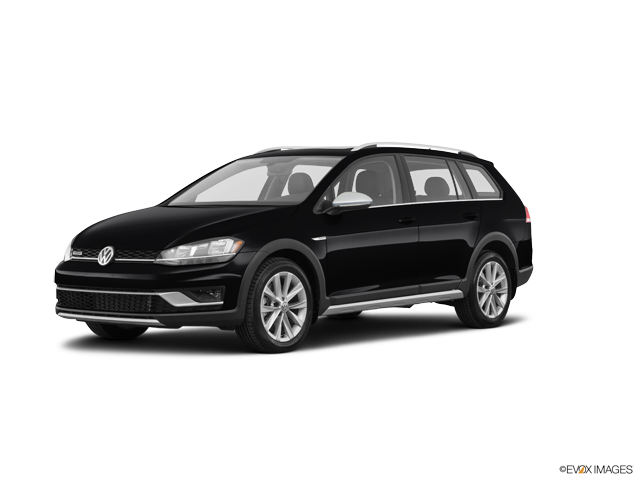 In search of a new Volkswagen in the greater Stockbridge area? 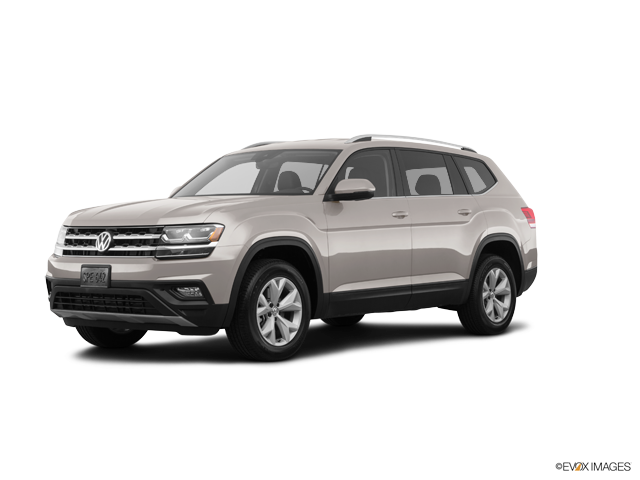 Search the new models at Heritage Volkswagen of South Atlanta, compare models and decide on the new VW you are looking for. At Heritage Volkswagen of South Atlanta, our finance department strives to work with everyone we can, getting them into a new VW that they want, and fits their budget and lifestyle. A new Volkswagen car broker serving Union City, Atlanta and McDonough.